Smart home energy management is the leading innovation for green home technology. Using this cutting-edge system, you can not only reduce your carbon footprint, but you can also reduce the amount of money you’re spending on costly utilities. Our energy management system puts you in total control of the way energy is used in your home or business. By using key systems and appliances only when they’re needed, you can ensure that you’re enjoying maximum efficiency without sacrificing your comfortable lifestyle. Using our energy management system, you can bring perfect harmony to your home through strategic lighting and temperature control. 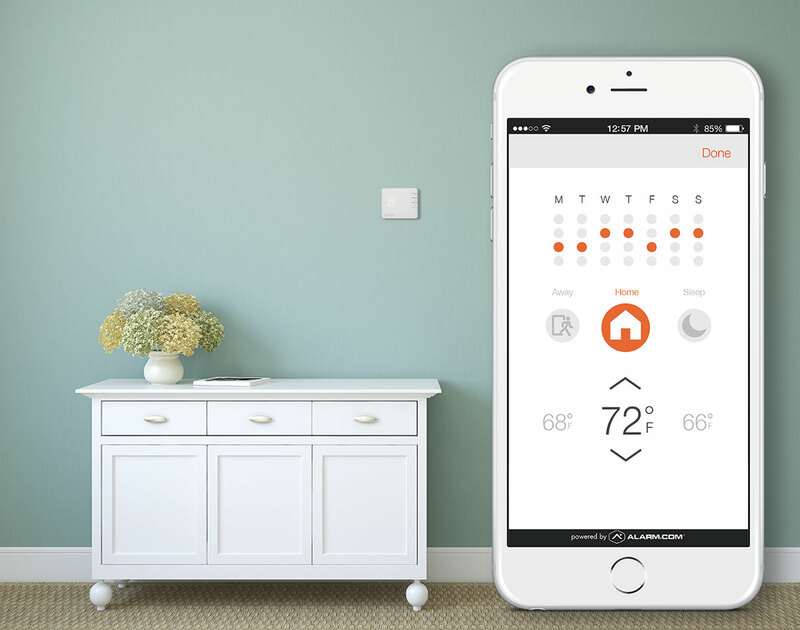 Our package includes modules for your lighting, as well as a smart home thermostat, so you can set the stage for optimal comfort and enjoyment. 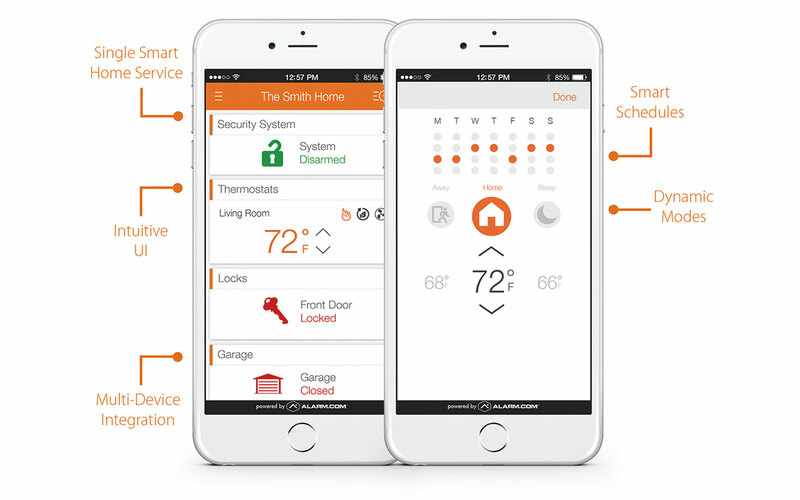 Using our smart home system gives you the power to control all of your home’s appliances from one central location. The master control panel allows you to adjust your thermostat, lights, and another other appliances you wish with just a few clicks. For the greatest convenience, you can have the master panel installed just inside your front door, giving you hands-on control as soon as you enter your home. 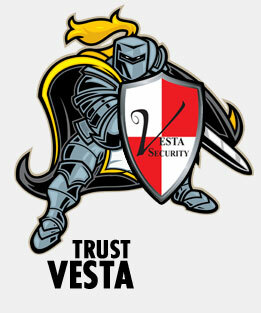 Our goal at Vesta Security, first and foremost, is to make our customers feel safer and more secure. We make a point of exceeding your expectations for a home security system by offering unrivaled customer service and staying on the cutting edge of our industry. As part of that commitment, our home security services have expanded to incorporate other smart home technologies that can be incorporated into your home security control panel, such as lighting control and ambient temperature control. If you would like to speak with a member of the Vesta Security team to learn more about our services or to request a quote, please contact us today at 708-456-1443. Fill out our form & if you Credit Qualify, receive a FREE ALARM SYSTEM!